A composite filling is the restoration procedure of choice for treating a tooth with tooth decay. A composite is a tooth-colored filling that is made of ceramic and plastic compounds. These fillings mimic the appearance of natural teeth and are preferred amongst many patients and dental professionals. 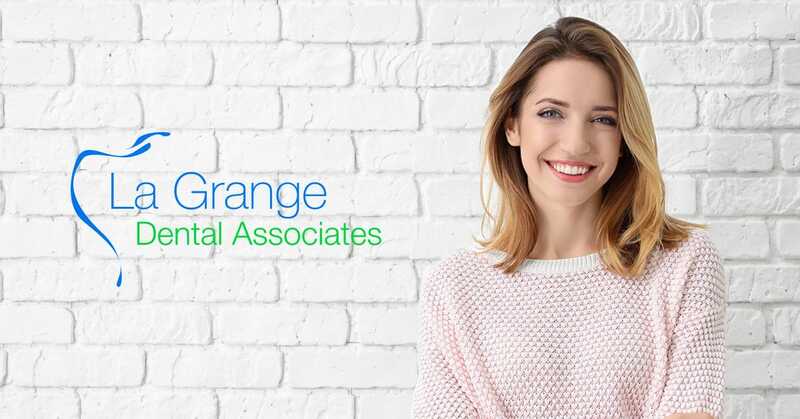 Our La Grange, IL dental office offers tooth-colored fillings that look natural in your mouth and can replace the metallic look of silver fillings. The unique mixture of materials used in composite fillings provides supreme bonding, requires less preparation, and preserves tooth structure.